We encourage our students to take at least one or more college classes while in high school. Big Picture has connections with many state and national colleges to facilitate student admissions. 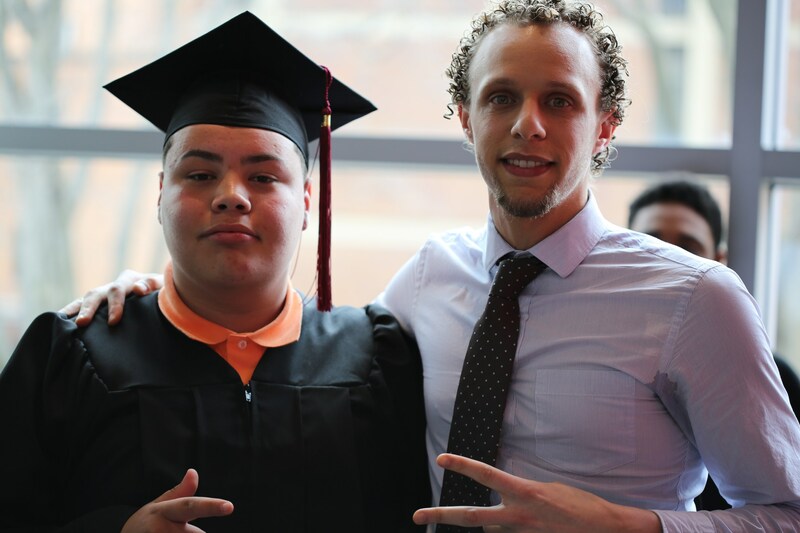 Furthermore, BPP’s Director of Post-Secondary Support develops and fosters programs and partnerships for each school to create dual enrollment opportunities, summer college opportunities, certification programs and to help students devise a post-secondary education and scholarship plan.